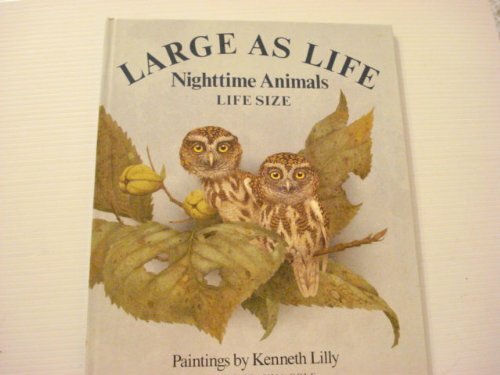 Full size illustrations of night animals. Large format. Beautiful illustrations. Library binding with illustrated covers.